We recently traveled to Colorado to do mission work helping change lives for Jesus with the Solid Rock Church. Mission work is at the center of our business and we believe it’s the best thing you can do with your time and money as a Christian. The whole reason we make church pews at such an affordable cost is because we want churches we serve to buy quality church furniture and still have funds left for outreach. Mark 16: 15-16 says “And He said to them, ‘Go into all the world and proclaim the gospel to the whole creation. 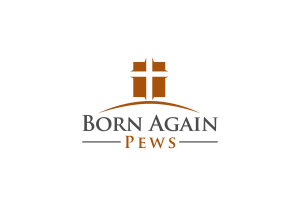 Whoever believes and is baptized will be saved, but whoever does not believe will be condemned.” This takes place after Jesus has risen from the tomb and meets his disciples. They were told by Mary Magdalene that Jesus was alive but didn’t believe her. When Jesus met them, he chastised them for not believing Mary Magdalene and told them their mission. The word “gospel” means both the teaching of Jesus and also a thing that is absolutely true — their mission was the tell the truth and help others realize the truth. As Christians, it’s our mission to spread the lessons Jesus taught the Disciples and the truth that we are all saved if we accept Him into our lives. Taking time out of our busy lives to do this work is important because it’s difficult to do this work everyday to help others find God’s truth. Mission trips are a great way to do this. We take an annual mission trip to help spread the Word and change lives for Jesus. It’s an important task we want to help your church achieve while still taking care of those everyday needs of your church. 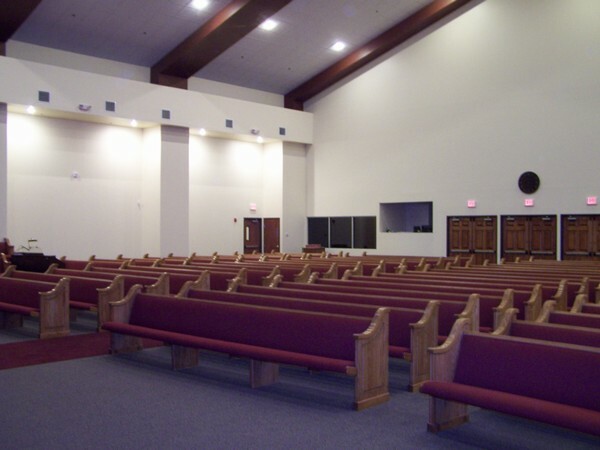 If you need new church pews, think about how you would otherwise spend the money and give us a call to see how we can help you get to that missionary goal.